Almost everything about Valentine's Day is fancy . 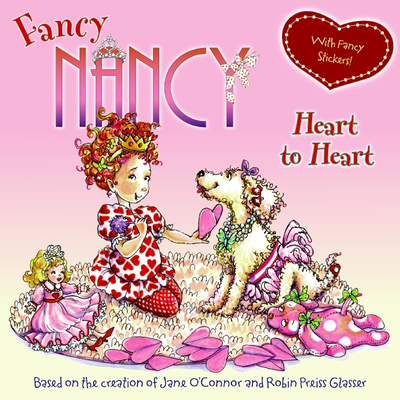 . . especially with Fancy Nancy!